WILLIAMSONWILLIAMSON featured in Design Lines | Williamson Williamson Inc. 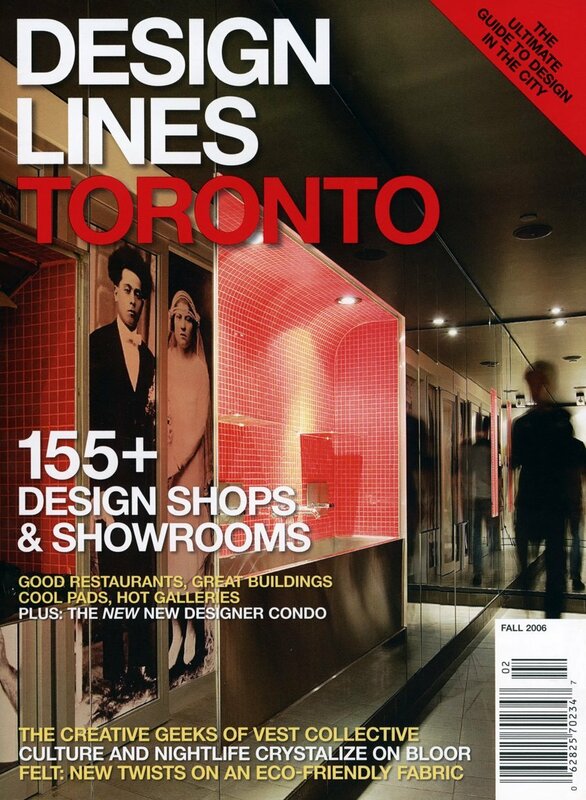 Published twice a year, Designlines Toronto is brought to you by Azure, Canada’s leading magazine of architecture, design, and art. It serves as a city and neighborhood guide to the best design sources Toronto has to offer. Our digital design and fabrication work is featured in an interview with Elizabeth Pagliacolo. Pagliacolo, Elizabeth. “New Wave.” Design Lines Toronto Fall 2006: 46-48.